As one of the finest violinists of her generation Helena Wood is in great demand as a soloist, chamber musician, leader and director. Helena began playing the violin at the age of three. She attended the Royal College of Music in London as a scholar from the age of 8 studying under Professor Pamela Spofforth and Professor Itzhak Rashkovsky and graduated in 2001 with a first class Honours degree. Helena later studied in New York with Professor Joey Corpus. Making her debut as a soloist at the age of twelve with the Mendelssohn concerto, Helena has been received with great acclaim as a soloist and chamber musician. She has performed chamber music with musicians such as John Lill, Freddy Kempf, Finghin Collins and Nigel Kennedy and her international tours as a soloist include concerts in Israel, Romania, France, Switzerland and Germany, as well as tours of Italy and Spain. Helena has given numerous recitals at the Wigmore Hall, Purcell Room and the Royal Festival Hall and has performed many concertos at the Queen Elizabeth Hall, the Barbican Hall and St Martin-in-the-Fields. As a soloist Helena has performed with such orchestras as the BBC Philharmonic Orchestra, London Mozart Players, Stuttgart Chamber Orchestra and English Sinfonia and frequently appears as a soloist on live television and radio in the UK and Ireland. Helena is also in great demand as an orchestral leader and director. She frequently guest leads many of the world’s leading orchestras such as the BBC Philharmonic Orchestra, BBC Scottish Symphony Orchestra, Royal Philharmonic Orchestra, Stuttgart Chamber Orchestra, Iceland Symphony Orchestra, Scottish Chamber Orchestra and Cape Town Opera. She lead the BBC Symphony Orchestra at the 2012 Proms and spent two months in Sydney as Concertmaster of Australian Opera. 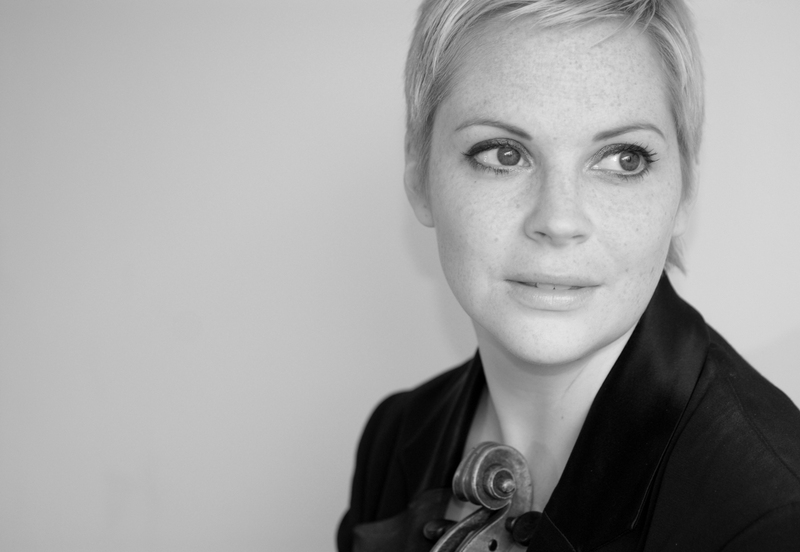 For four years Helena was Principal Violin at English National Opera and is currently the Concertmaster of the RTE National Symphony Orchestra in Dublin.